Viral News: Strong magnitude 6. 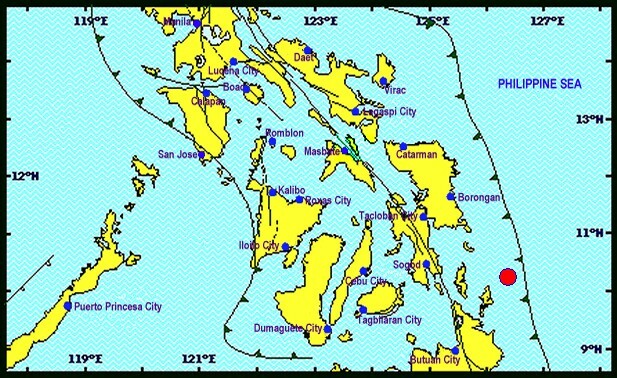 1 earthquake shook Surigao del Norte and nearby provinces on July 3, 20915. 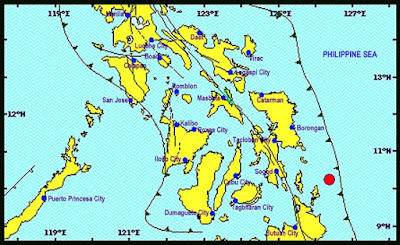 Cebu felt the intensity 3 which scares several people in the area. There were no official reports of damages and injuries brought by the earthquake. Magnitude 6.1 earthquake is a strong one.